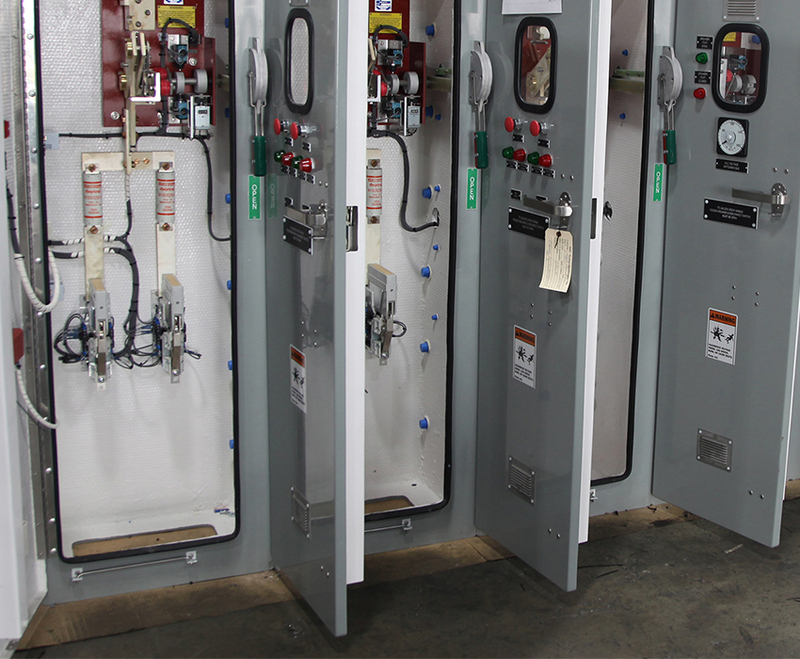 MAC manufactures a wide variety of manually operated and motorized sectionalizing switches for various DC power applications. We manufacture both a bolted pressure design and knife-blade style for use on transit and commercial applications. 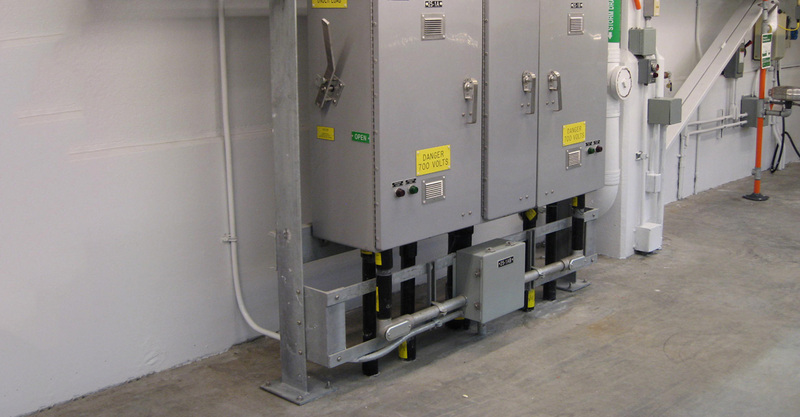 Our motorized disconnect switches offer a safe and reliable means of disconnecting from a remote location and can be designed to incorporate electrical interlocking to prevent operation when voltage is present. Our switches have an unsurpassed reputation for quality and reliability. Our experienced team can help and easily tie our system into SCADA systems for remote operation and monitoring. MAC manual sectionalizing switches are commonly used for rectifier disconnects, UPS systems, and other applications in electrified rail and catenary systems. Our field service personnel can provide assistance with start-up and training if required.